This kilowatt supply from Coolermaster is pleasingly quiet, even on full load. The sacrifice is in temperature control: on low and half-load it stays below the 30ºC mark, but as soon as it hits full load the temperature rockets to a whopping 40ºC. Kit yourself out with a case creating decent airflow around the PSU, which is possible thanks to the modular nature of the beast, and the heat rise shouldn't affect the rest of your components. It also retains impressive efficiency scores and is available for a fair price too. 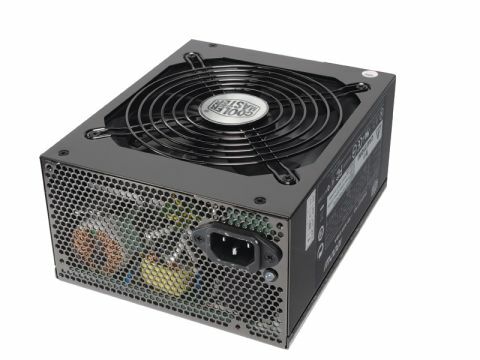 Factor in the incredible noise of many of its rivals and the choice of 1KW PSUs is a no-brainer. Perfect for the multi-GPU gamer that wants to hear the game and not just the PC.